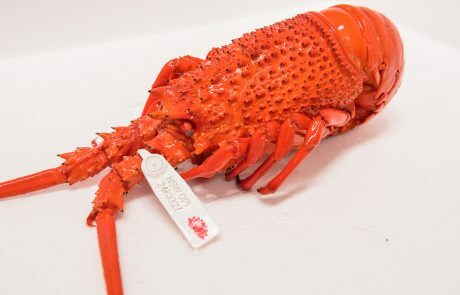 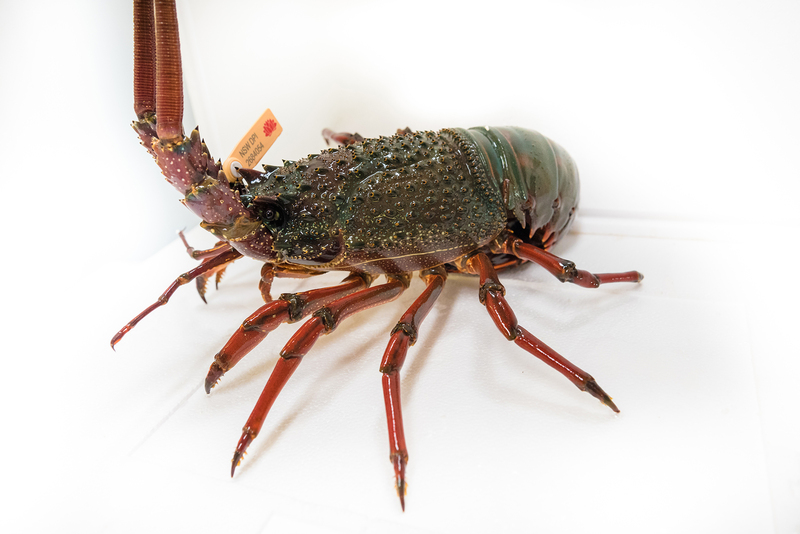 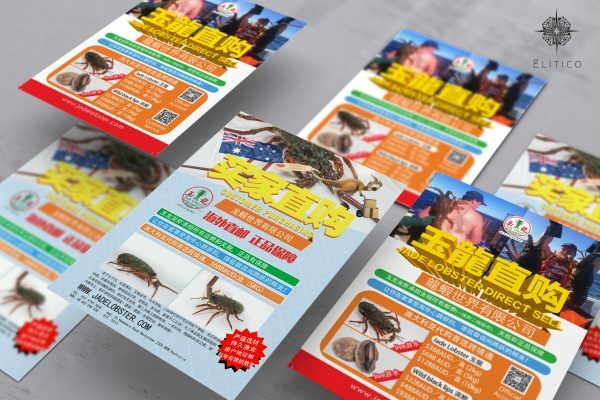 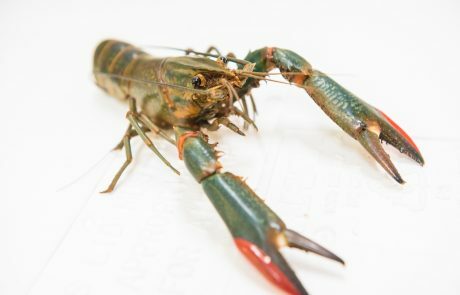 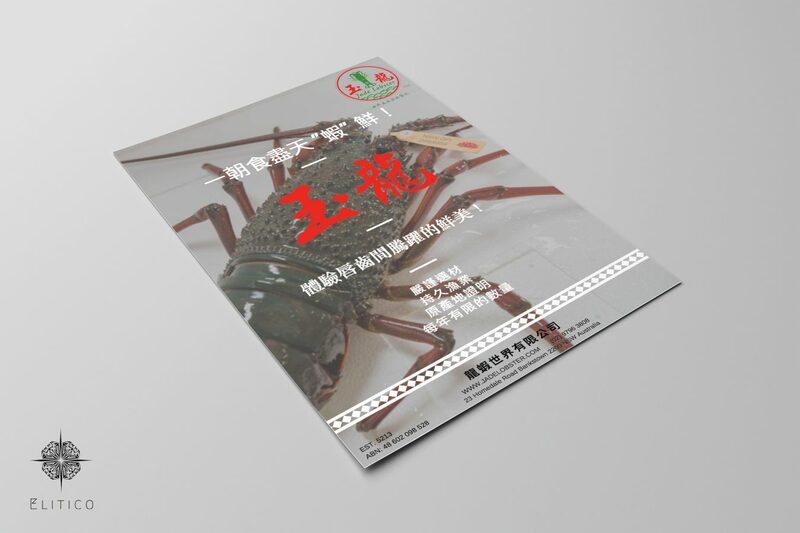 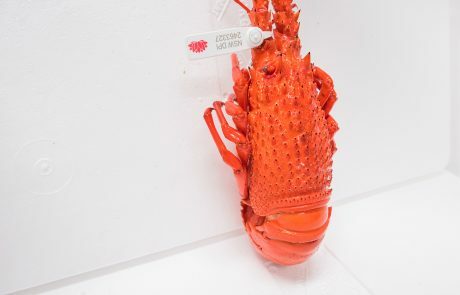 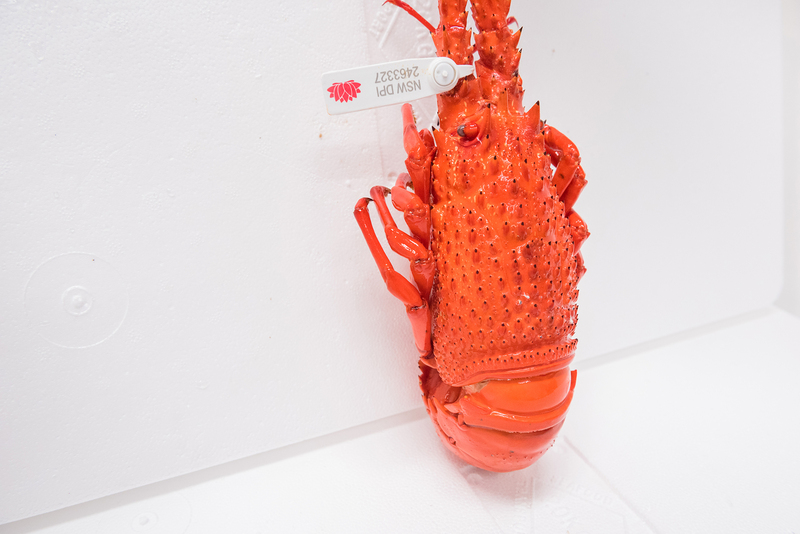 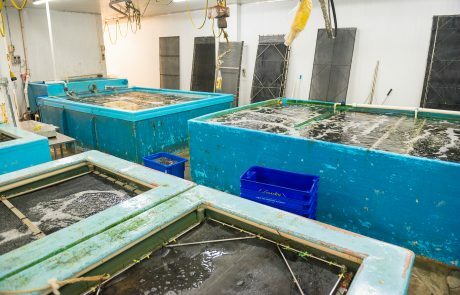 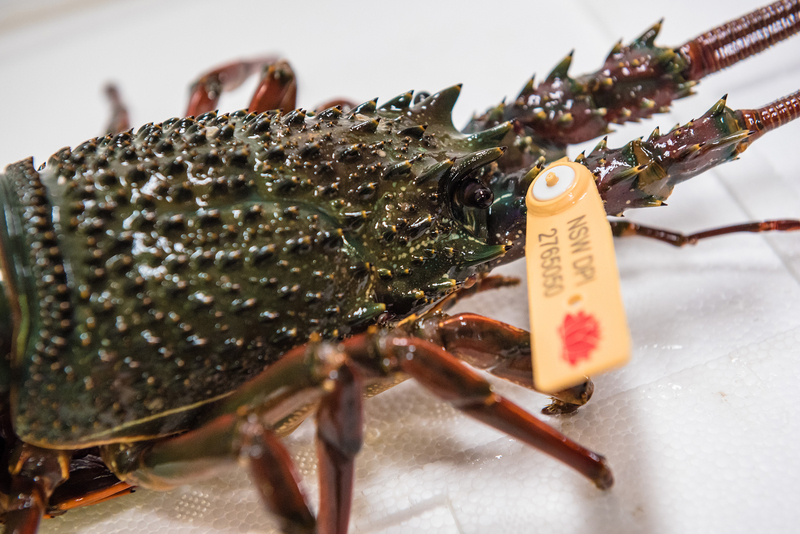 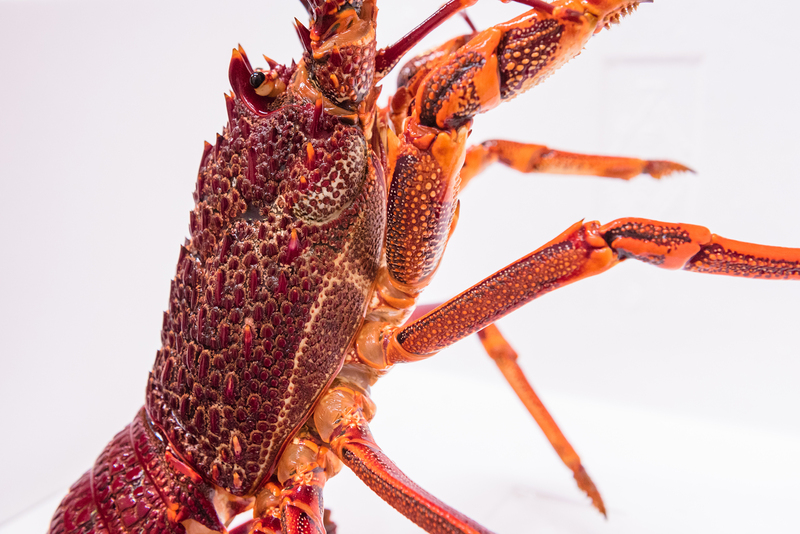 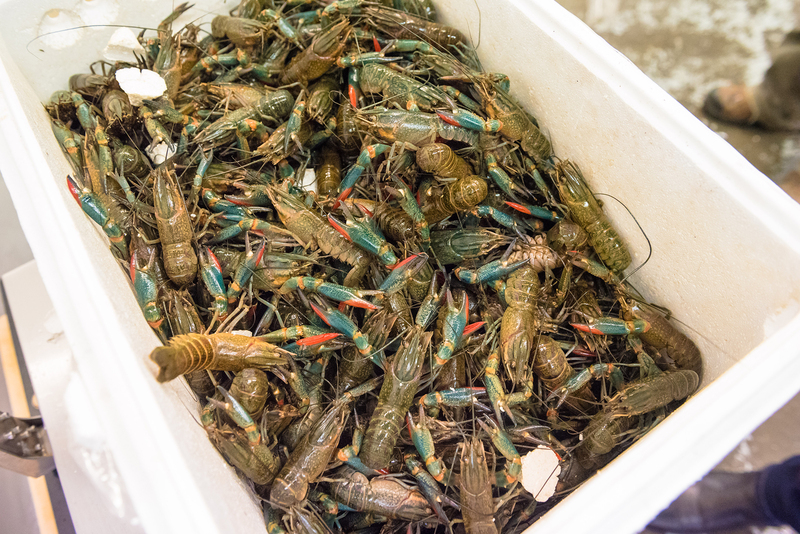 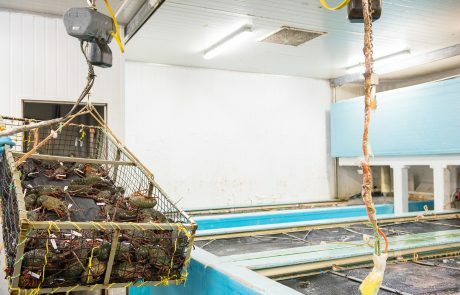 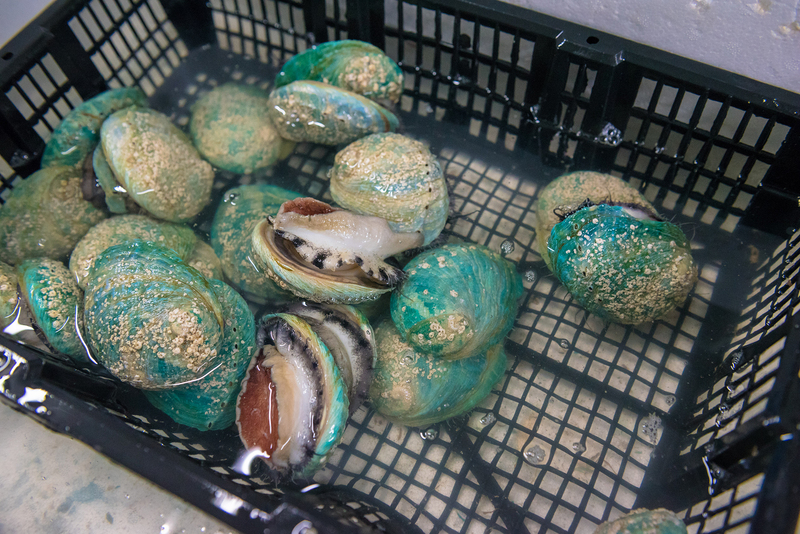 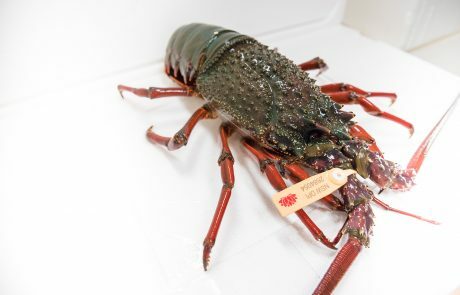 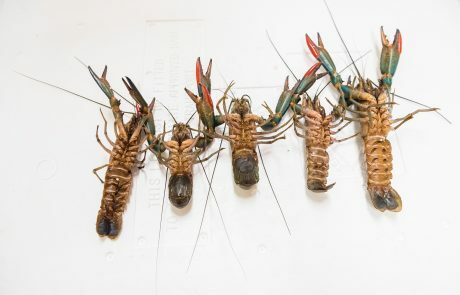 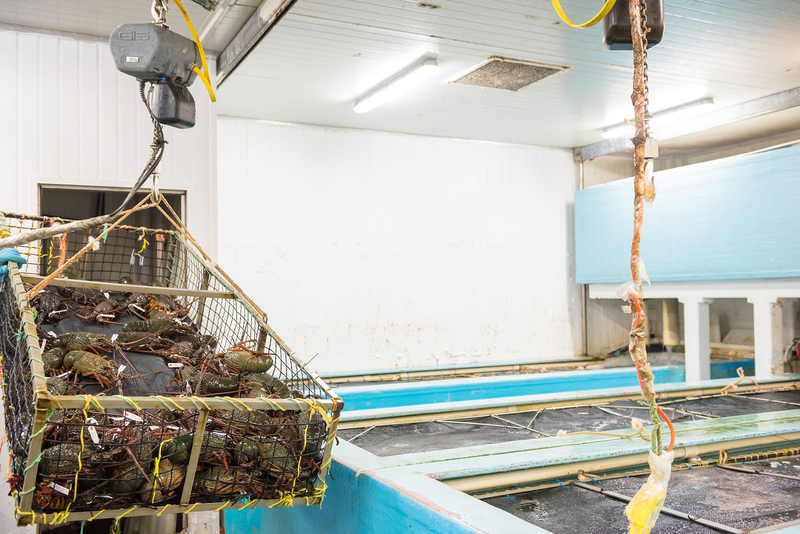 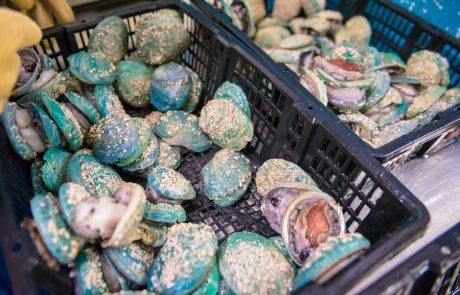 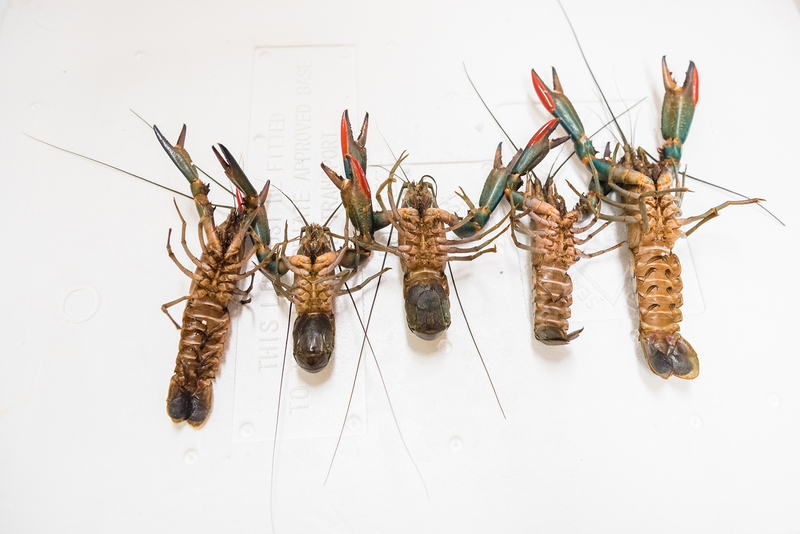 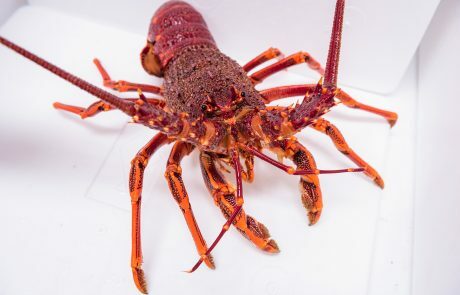 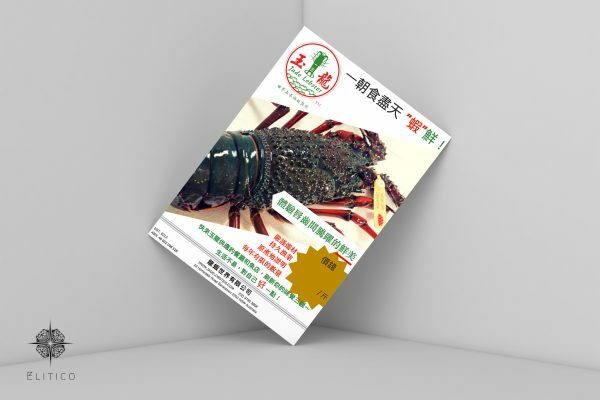 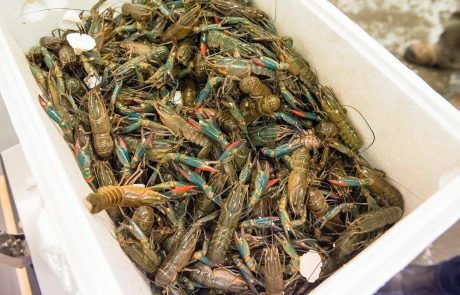 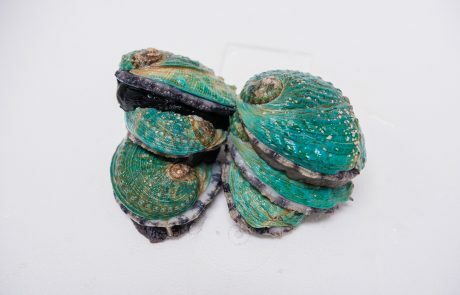 Jade Lobster is a local exporter of Australian Lobster to local and Asian market, with strong sales and revenues, they looked to expand their business, and their first step was to reconstruct their brand name and marketing distribution channels. 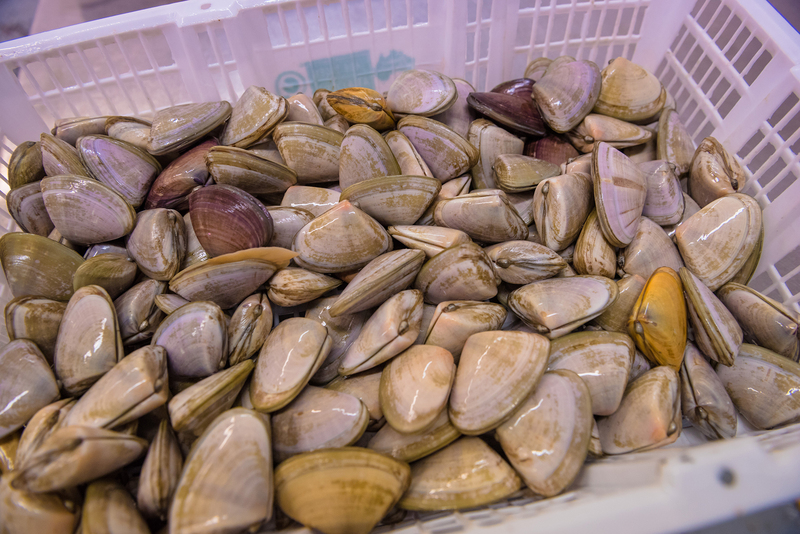 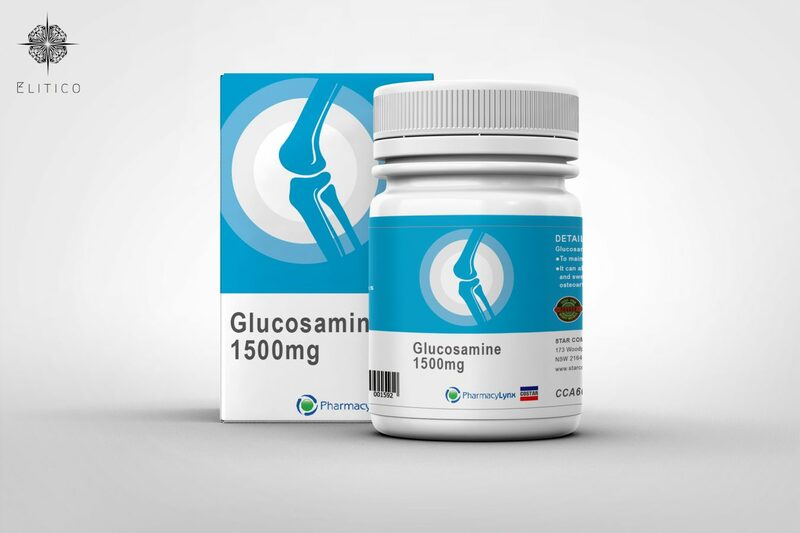 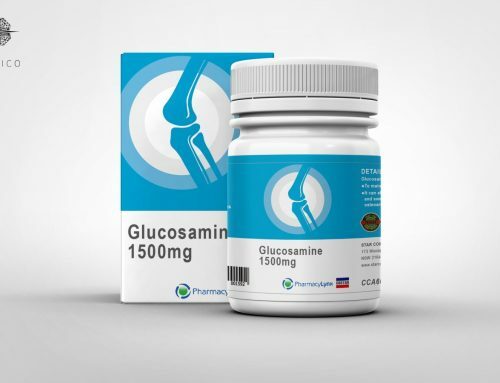 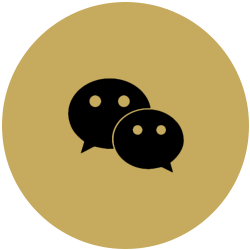 Elitico Marketing reognises the importance for each company to target both Chinese and Australian markets. We designed two logos in English and Chinese for Jade Lobster to serve that purpose. 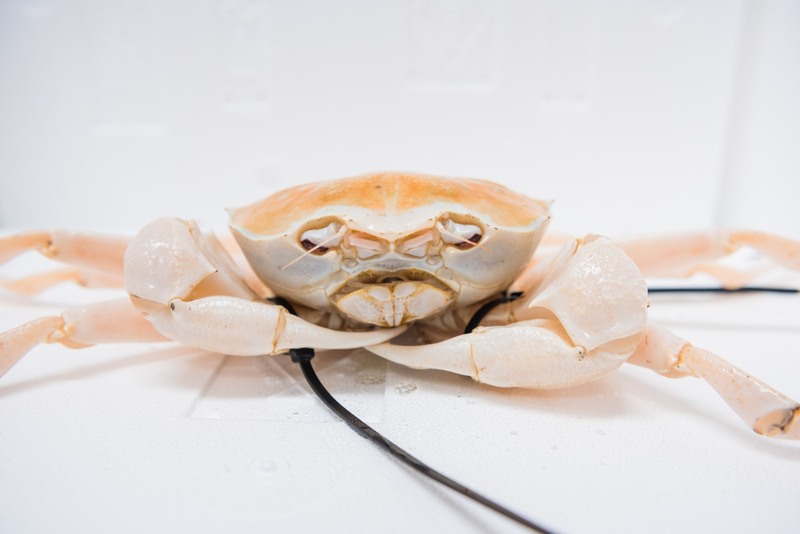 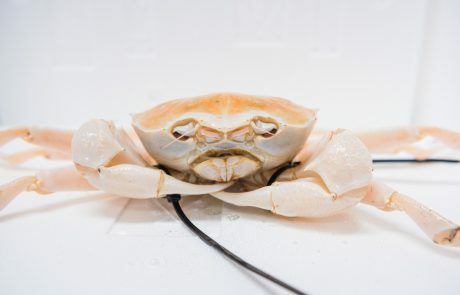 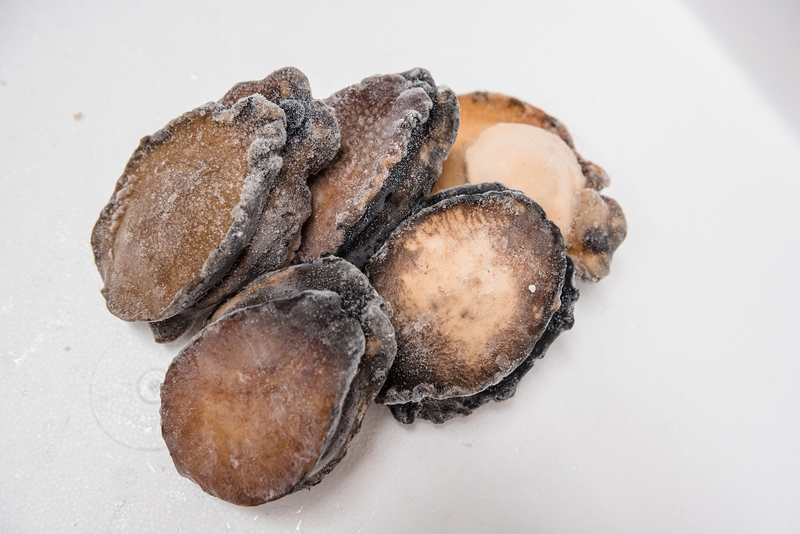 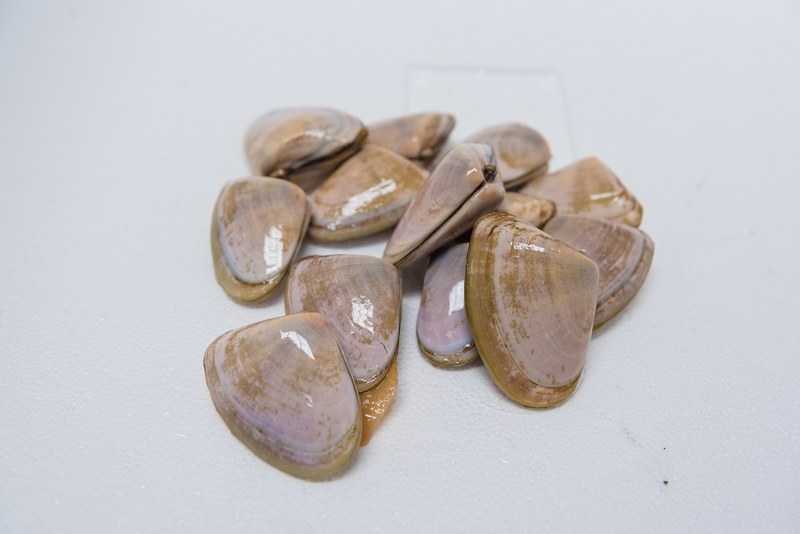 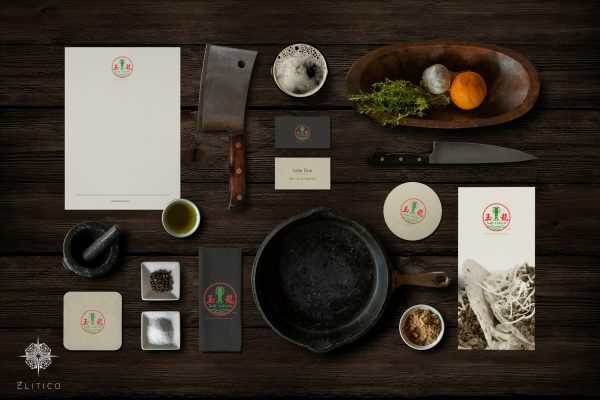 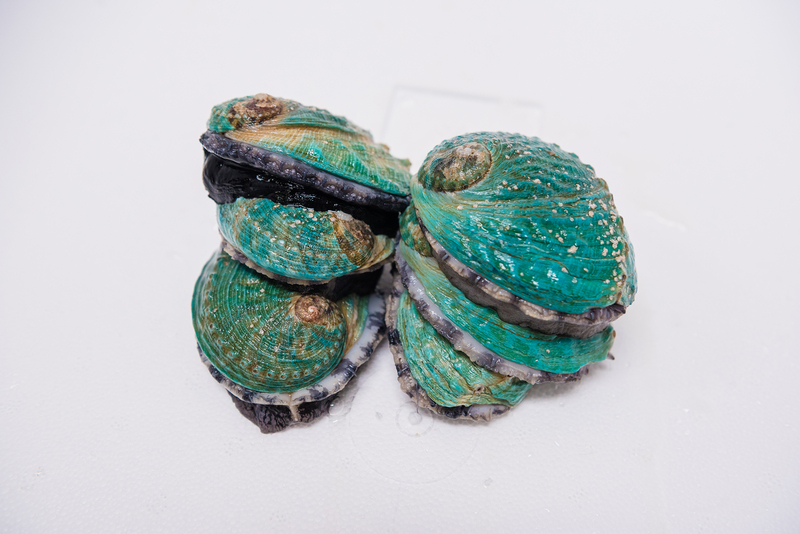 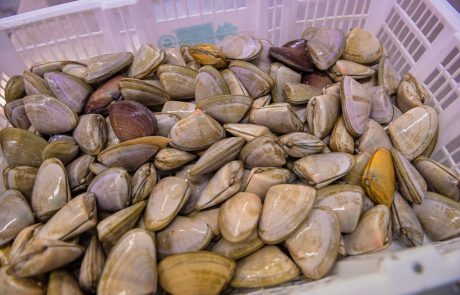 With this ambition, Jade Lobster confided in Elitico Marketing and its Design team to carry out all its marketing materials and services including photography, videography, posters design, business card design, brochure design. 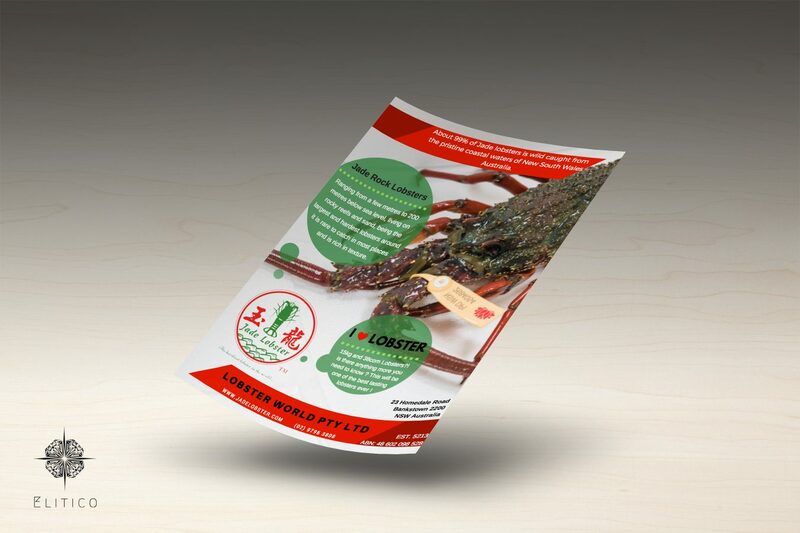 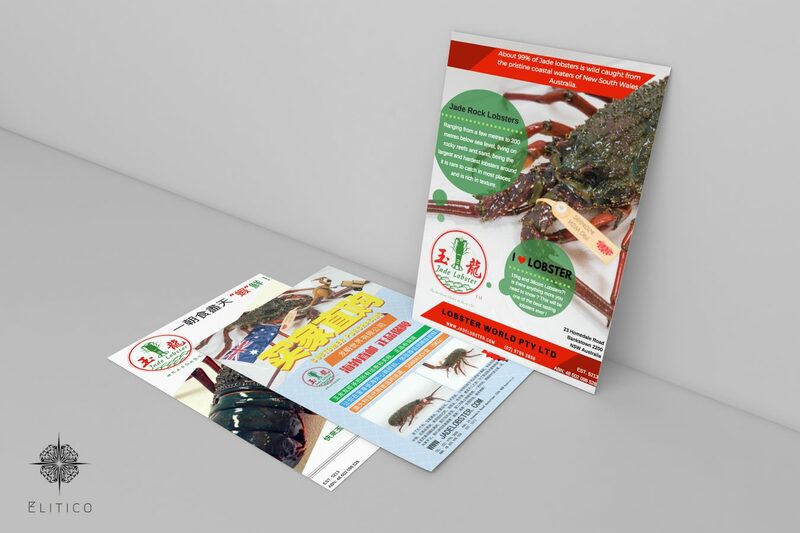 We also have designed some posters and flyers for Jade Lobster in order to enhance their sales. 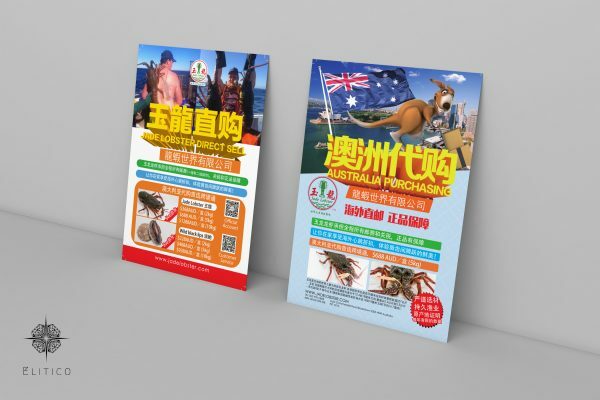 The poster on the left is targeted Australian – local customers and posted on the restaurant and magazine. 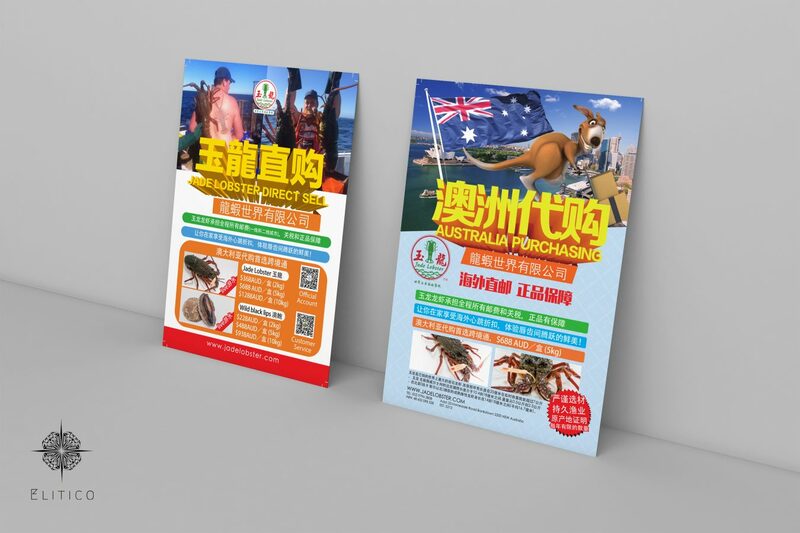 The other two posters are targeted Chinese customers and posted on Chinese magazines and Chinese super market. 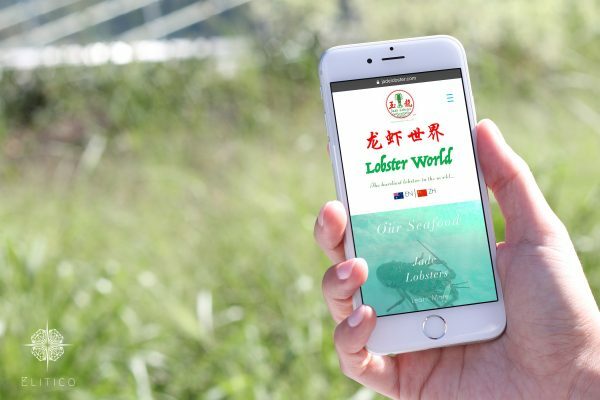 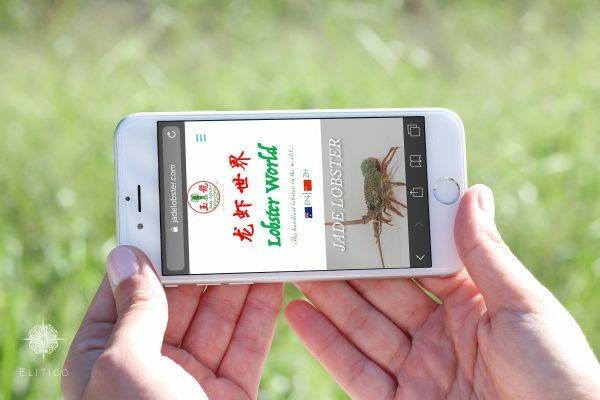 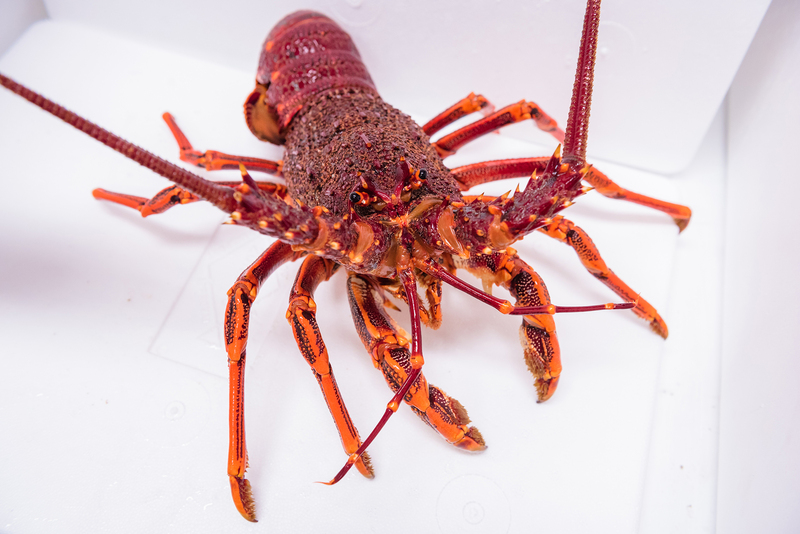 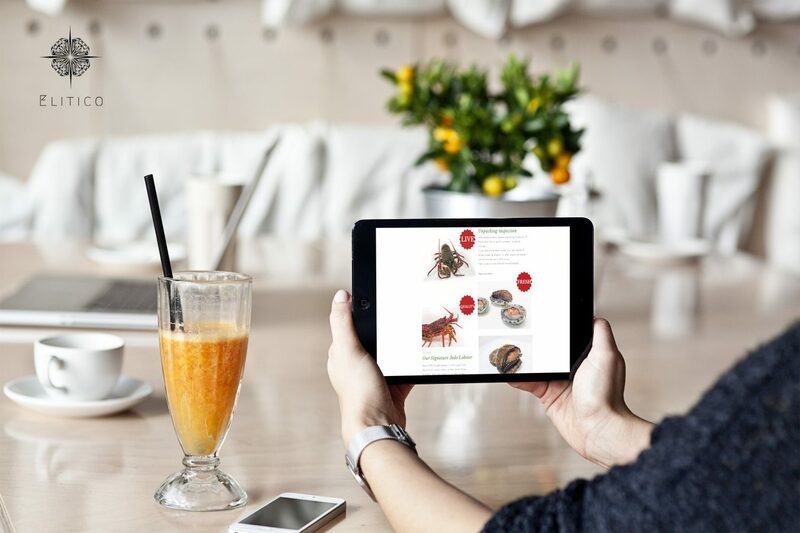 Elitico Marketing has designed the web page for Jade Lobster in both mobile version and web version, and help them to build up a tracking system for their sales and customers used. 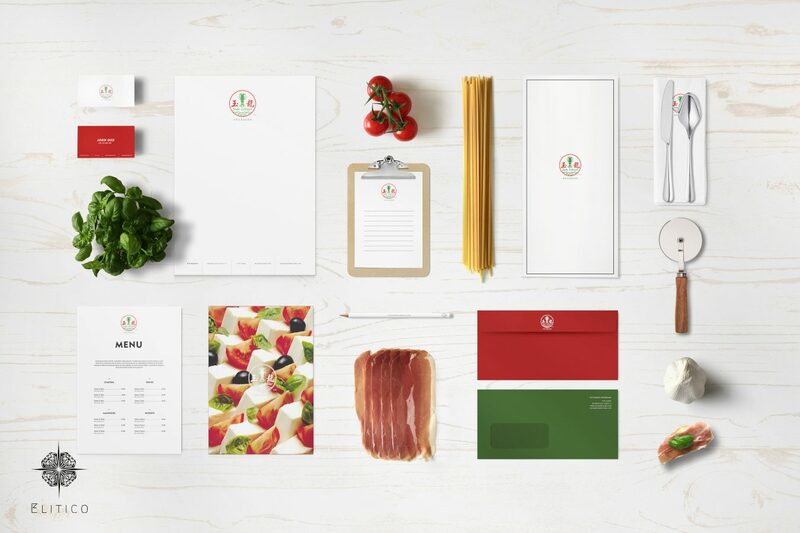 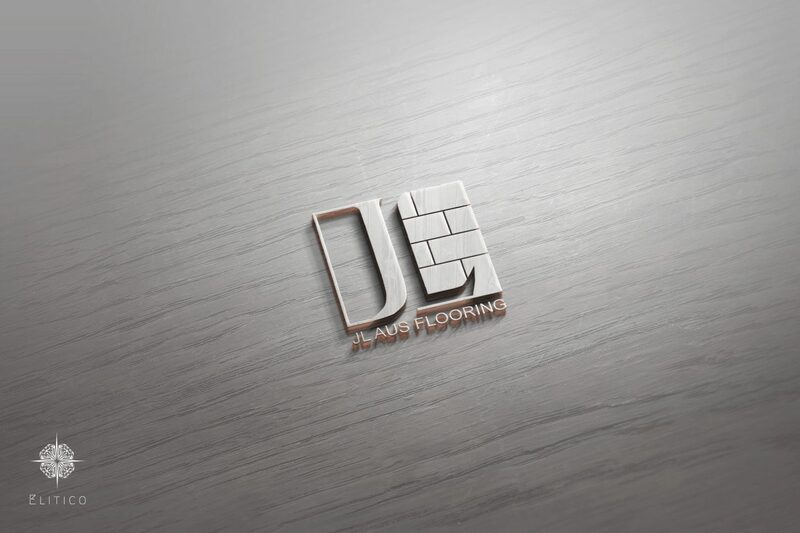 Elitico is very excited about this project and is currently undergoing research and design for the upcoming website. 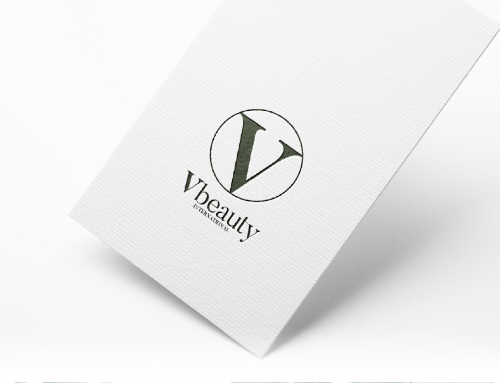 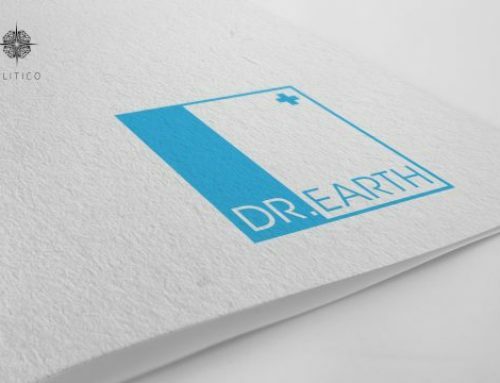 Please keep an eye on the blog posts in order to get the latest news regarding the website. 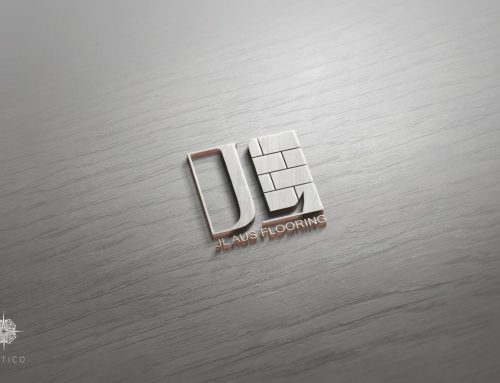 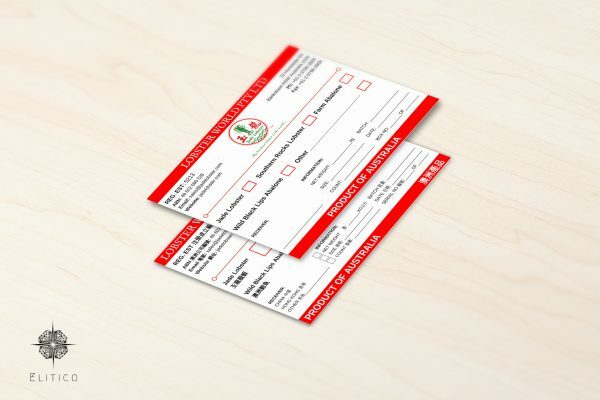 As Elitico will ensure to deliver result of the highest standard to their clients. 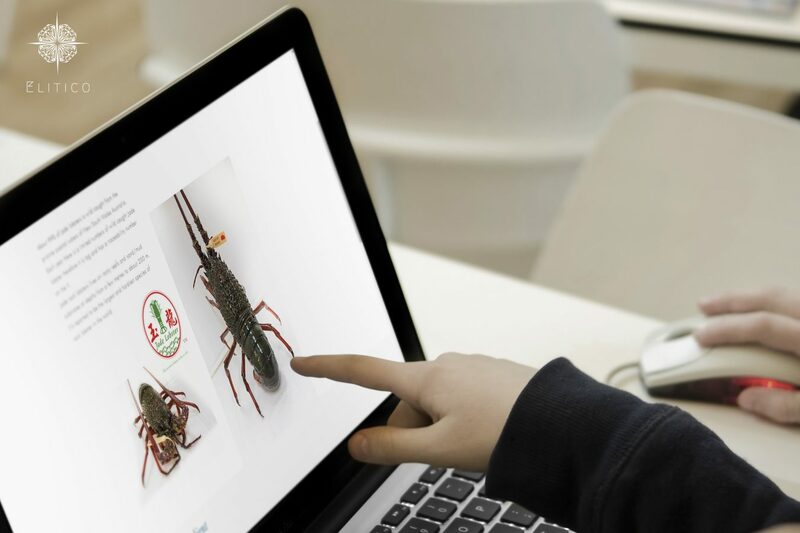 We hired a professional photographer to did the product photo shoots. 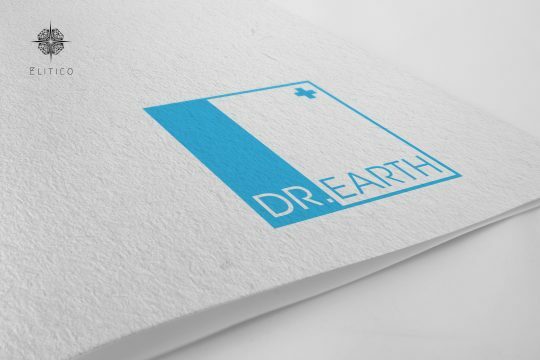 These photos will be used on their website, flyers and others promotional materials.